I don't even need a wedge but this beauty from Callaway Golf is stunning. 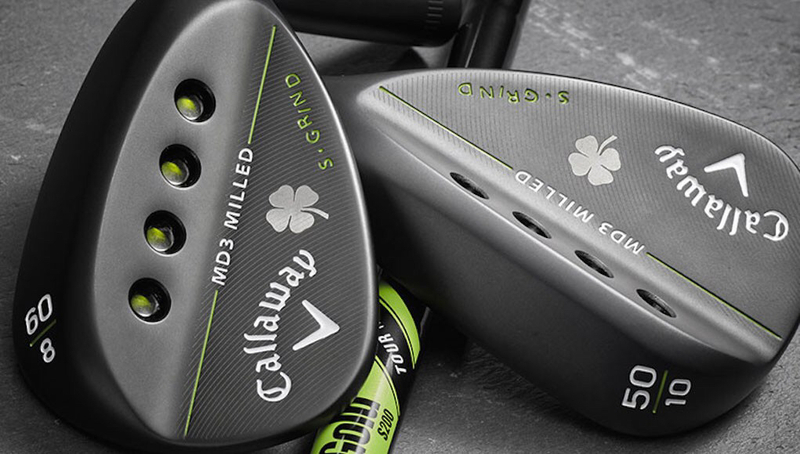 I may have to pick one up just to complement my golf bag and Irish heritage out on the course. 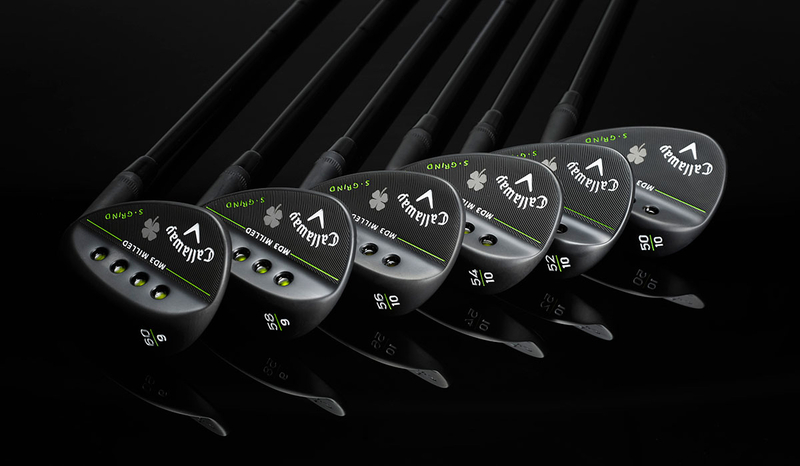 The MD3 Milled Lucky Clover Wedges feature a limited edition True Temper Tour Issue Black Onyx Shaft, a custom black and green Lamkin UTX Grip, and a lucky clover lasered on the head. These are sharp looking wedges and at $140 may be in many a golfers bag come the March 17th release date. The S-Grind is great for a wide range of conditions (normal, soft or firm), shot types, and swings (moderate to sweeping attack angles).